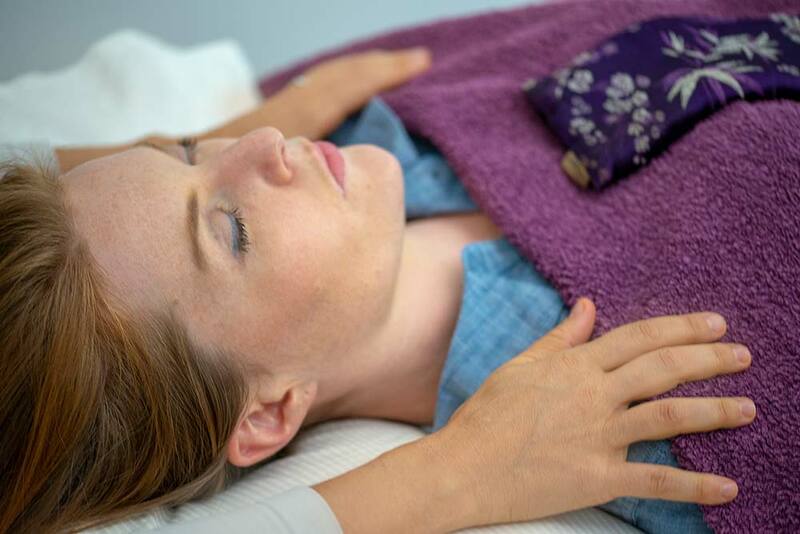 Esoteric Connective Tissue Therapy (ECTT) is an energetic and physical bodywork therapy that supports us to reconnect to our innate energetic quality and restore balance in our physical body. The connective tissue in the human body constitutes the body’s soft tissue framework. It runs everywhere – within and around all the muscles, tendons, ligaments, bones, nerves, blood vessels and organs. Every part of our body is supported and connected to the others by this delicate web of tissue. In its ideal and healthy state, the connective tissue allows for expansive, gliding and sliding movements that are fluid and friction-free. It also supports our natural elongated posture and the various body systems to work harmoniously and in unison – from the inside out. Energy flows through the connective tissue system which can be pictured like a river flowing everywhere throughout the entire body. The quality (or state) of the connective tissue in our body holds a direct relationship with our overall level of health and wellbeing. When we feel anxious, stressed, unwell, lacking vitality or well being, there will also be some form of tension, tightness or stress present within the connective tissue, affecting the natural and harmonious flow of energy in our body and the proper functioning of the various body systems. What does an ECTT session consist of? Esoteric Connective Tissue Therapy is practiced on the client fully clothed and lying down on a massage table (front and/or back of the body). The therapy consists of simple and gentle hands-on healing techniques performed with slow and rhythmical motion on various parts of the body (feet, ankles, head, arms etc) and works directly with both the physical structures of the body (muscles, joints etc) and the energy that flows through its connective tissue system. The gentle and delicate quality of the techniques applied, combined with the energetic quality of the practitioner allow for a deeply rejuvenating and healing experience. Each treatment establishes a new foundation in the body (physical, physiological, mental, emotional and energetic levels) for the client’s health and well-being to continue to improve from. Who can Esoteric Connective Tissue Therapy help? Everyone can enjoy and deeply benefit from ECTT. This complementary therapy is deeply stilling and described by many as exquisite to receive. Therapeutically, ECTT offers support with a vast array of energetic, physical and emotional conditions including common, acute or chronic musculoskeletal ailments such as back pain, frozen shoulder, postural imbalances just to name a few. These findings have been documented in a number of case studies on Esoteric Connective Tissue Therapy. Sessions are available for women, men and children. The depth of healing that can be offered with ECCT is based on the energetic quality and presence held by the practitioner during the session. ECCT practitioners are highly qualified and fully accredited by the EPA (Esoteric Practitioner Association) and as such have made an ongoing commitment to their personal and professional development, as well as to a responsible and loving way of life. 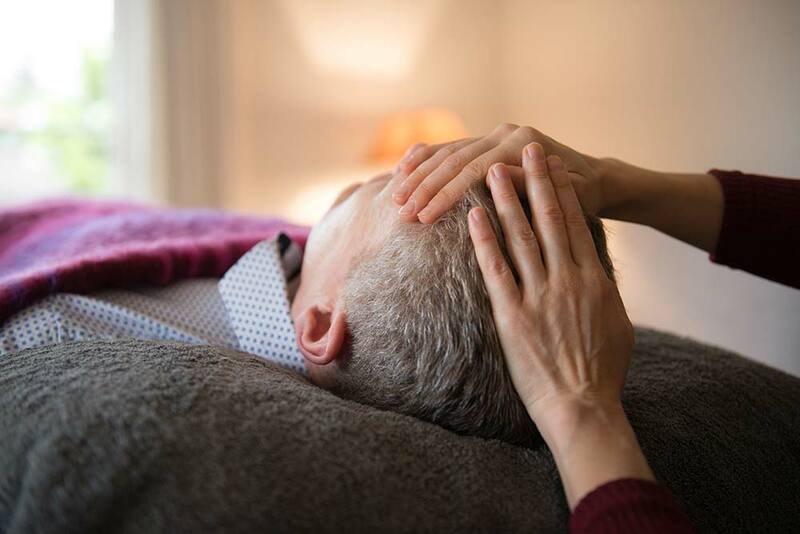 We offer Esoteric Connective Tissue Therapy sessions at our clinics in Balmain (Sydney Inner West), Cammeray (Lower North Shore) and the Northern Beaches (Balgowlah).